I switched my Ricoh GR to Fuji X100. I have had X100 before and now it is back. Same story here as with the Fuji X-Pro1. 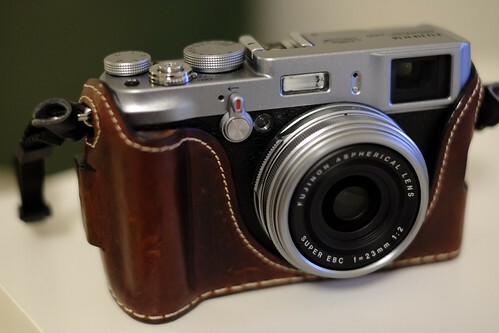 The Leicatime half-case is the Bentley of half-cases.